If you are among those who have called for a new, open, and independent investigation, today’s your lucky day! This is not only “The New Investigation,” it is the only comprehensive-forensic investigation to date in the public domain. 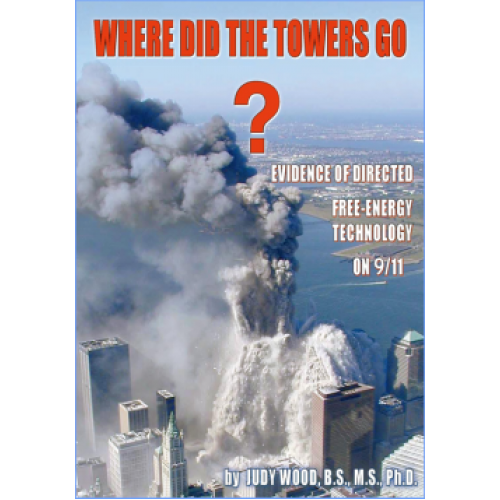 As of this publication only one person —myself, Dr. Judy Wood— has conducted a comprehensive investigation to determine what happened to the World Trade Center (WTC) complex. This was part of the federal qui tam (whistleblower) case I filed (2007) in which I accused the defendants of science fraud. Sadly, this case had no support from the “Truth movement,” leaving the judges free to ignore the law in order to dismiss the case (which they acknowledged they did) so they could sweep it under the carpet. Had this case been allowed to move forward, the defendants (whose expertise is energy weapons) would have been put under oath (equivalent to subpoena power).